M5 Construction is committed to helping you remodel or create your dream home. Bret Miller has constructed more than 300 remodeling and new construction projects in many of Dallas most popular neighborhoods, including Preston Hollow, Highland Park, University Park, North Dallas, Frisco and Celina. All of M5 Construction homes are site specific and we work closely with many of the city’s top architects. 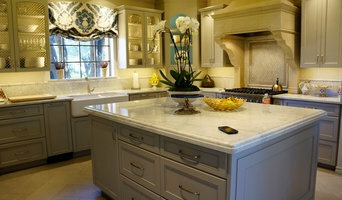 M5 Construction has established a reputation as one of Dallas premier remodeler for many reasons. 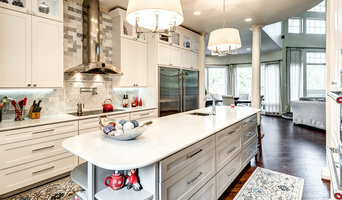 Home remodeling in Dallas, TX In depth knowledge with city and neighborhood designs standards, approach to construction with clients, and collaborative efforts with architects, designers and long term crews that have served well for the past two decades satisfying many new customers as well as repeat clients. The commitment to excellence also drives the remodel division to custom homes and we can assist in any way necessary when the time comes to remodel or build your home. 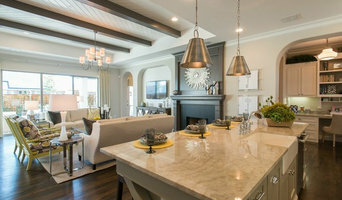 Home Solutions is a locally owned and family operated Interior Design and Build company that is dedicated to design, product sales, installation services, remodeling, new construction and providing Residential and Industry Professionals with the products and services they need throughout the greater Dallas area. We provide a stress free environment where you can view everything you need to make your design plan come to life. We are Authorized Distributors of all the products we sell and use in our projects, therefore Home Solutions can pass on tremendous savings to our clients. Contact us for your next project! GCH Construction Group is your complete home remodeling, home renovation and custom home building and design contractor. We understand that hiring the right general contractor can be a difficult process. At GCH Construction Group we take the guesswork out of this process and lead you through the design, budget and build-out phases of all of your home remodeling projects and custom home building needs with the greatest of ease. Taking the time to listen to all of your concerns and needs on every project is one of our highest priorities. We understand that home remodeling and home building can be a stressful process and are committed to always being available. We make it a point to keep you informed throughout all phases of your home renovation project. Quality and service are among our highest priorities. We treat every custom home, home remodel and home renovation as our own. Let us earn your trust and deliver you the best service in the home improvement industry.